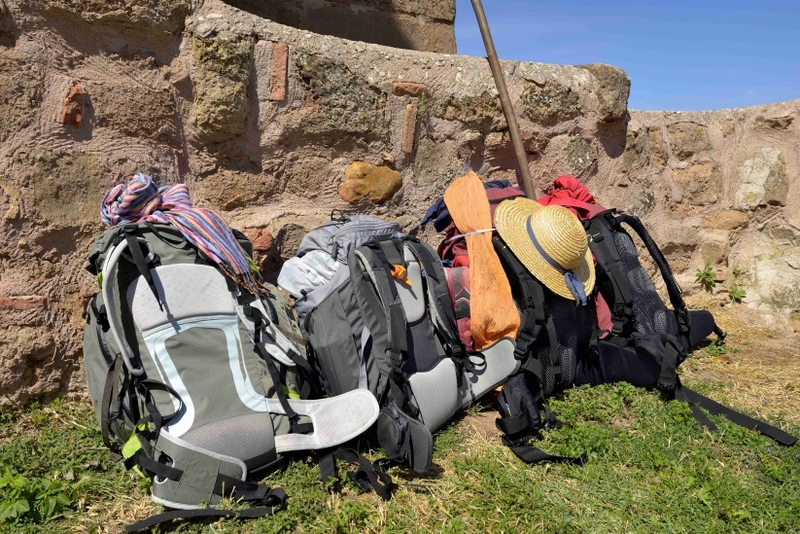 We provide fully insured and secure luggage transfers for our clients walking the Camino de Santiago. We move your baggage from one accommodation to the next as you walk. Your luggage will be awaiting you on arrival at your new lodgings each day. We arrange everything from travel insurance and booking your flights, to local transport in Spain. Take the extra weight off your joints and feet up and enjoy lighter trip on the Camino de Santiago.